Outlook: After reaching the state semifinals last season, nothing less than a championship will suffice for the Chargers. And they have the potential to go far, with all five starters returning. Senior posts Jasmine Joyner (Chattanooga) and Aliyah Miller (Providence) and senior guard Joanna Smith (Buffalo) are all Division 1 players while juniors Queen Hayes and Olivia Cunningham will be starting for the third year. Joyner is the leader, averaging 11 points, 10 rebounds and 6 blocks per game last season. Outlook: The Wolverines — who have reached the AAA state semifinals four straight years — were hit hard by graduation but have a returning star to build around. She's Georgetown-bound senior Kelsey Briggs, an athletic 6-1 wing who provides a very difficult matchup for most teams. Philecia Atkins will provide the shooting and Amber Holmes and Erin Wilson, transfers from Southwind, will help too. Outlook: The Lady Warriors will be looking for their fifth straight state tournament bid after losing in the quarterfinals to Clarksville last season. Three starters are gone but Central can call on the area's top performer, senior Nina Davis. A two-time Best of the Preps player of the year and a Miss Basketball finalist last year, the Baylor signee averaged 19.4 points, 9.0 rebounds and 3.6 steals per game last season. Keys for Central will be the health of talented junior Tia Wooten, who missed part of last season with a knee injury, and how quickly last year's reserves adjust to their increased playing time. Outlook: Despite losing Miss Basketball finalist Lauren Douglas (Northwestern), the Saints will be a strong favorite to make it back to the Division 2-AA state tournament. Sophomore Elise Holden (8 ppg., 3 rpg) and senior Erin Dunseath (5 ppg., 2 spg) are returning starters while seniors Bailey Kramer and Rachel Peete should thrive with more playing time. But the player to watch is junior Jasmine Cincore, a transfer from Central who has the potential to be a star in D2. Outlook: Three starters are gone from last year's team but Lyons has plenty to build upon. Senior Brittany Grant is a three-year starter at guard while sophomore point guard Alondrea Rush excelled as a freshman starter last year. Sophomore center Alexyse Thomas is another returnee to keep an eye on. Outlook: The Eagles will be led by one of the area's top players in sophomore Torri Lewis. 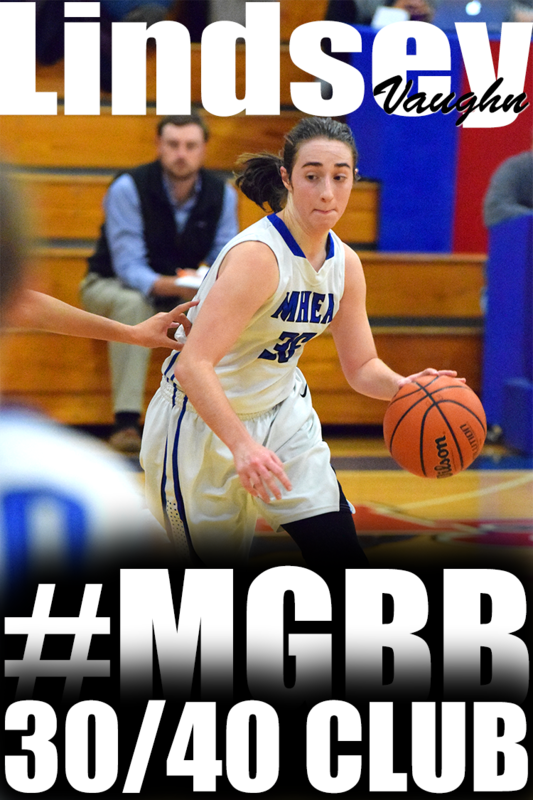 The 5-10 sophomore guard is already on colleges' radar thanks to her great shooting and ability to get to the basket. But it's not just a one-girl show; Bailey Wilkes scored 19 in a win over Millington last week and sisters Sara and Emily Lytle will also contribute heavily. Outlook: The Cougars should be very competitive, returning all five starters from last year's team that advanced to the region semifinals. 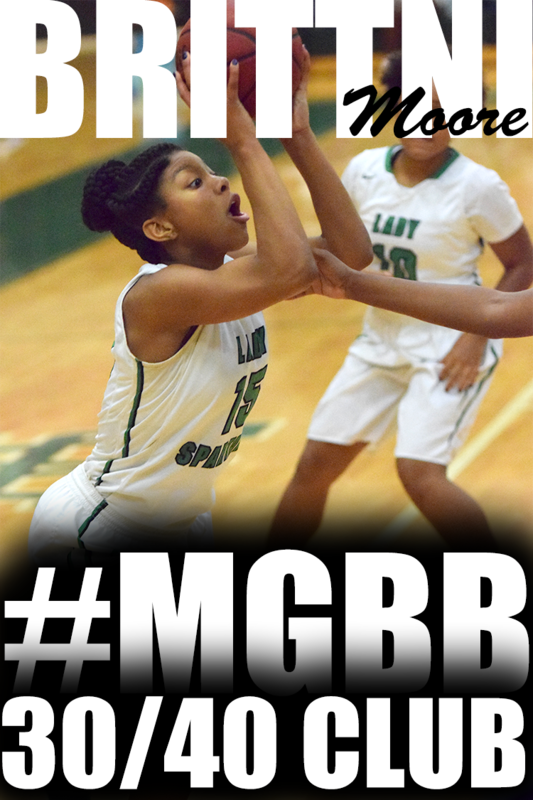 Leading the way is District 13-AAA MVP Robneisha Lee, who averaged 14 points, 8 rebounds and 4 steals per contest. Senior guard Shaliyah Wiggins also averaged in double figures while senior guard Lauren Zvolanek is a tough defender on the perimeter. Outlook: The Tigers have made two straight trips to the Class AA state tournament, losing in the first round each time. The goal now will be to win a game in Murfreesboro. 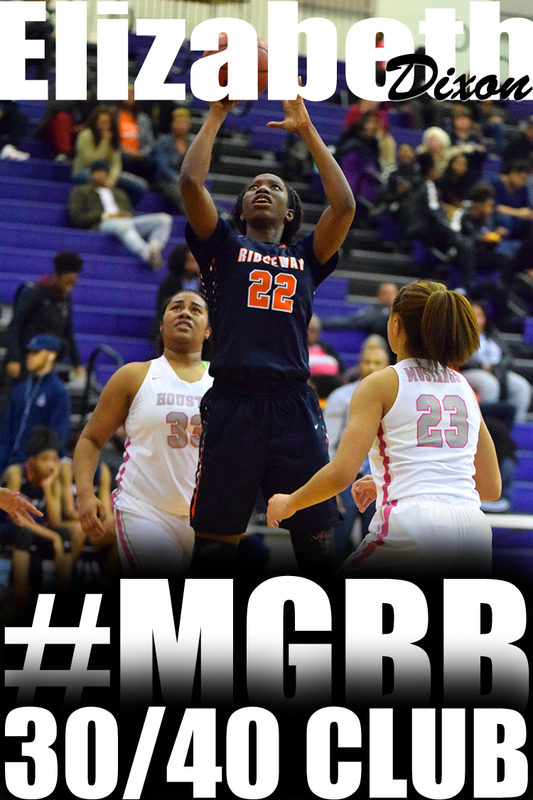 Manassas will be led by one of the city's top players, versatile 6-0 senior Tiffany Jones. Phikala Anthony is another dependable scorer but last year's reserves will need to grow up in a hurry. Outlook: The Lady Lions will go as far as senior Kaylah Keys will take them, which last year was the sub-state round of the Division 2-A playoffs. Keys, a two-time Miss Basketball finalist, averaged 23 points, 3 rebounds and 3 assists per game last year and figures to at least match those totals. Junior guard Megan Murphy is the other returning starter for Starks' team, which should be tough to beat come playoff time. Outlook: The Trojans should be a much improved team this year, with four starters returning from a team that lost in the first round of the regionals. 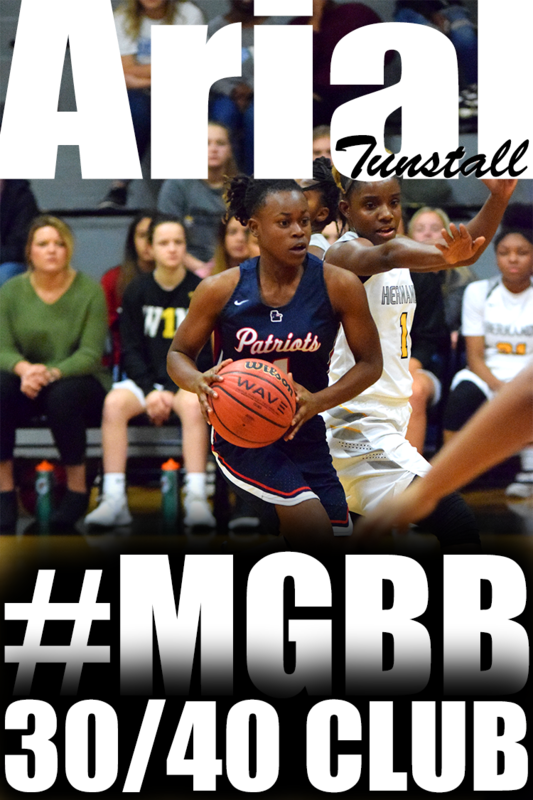 Leading the way is 6-3 post presence Tiara Caldwell, who will play at Tennessee-Martin. Senior Treasure Reading will also help out inside, while Kendra Richardson and Erin Clark offer backcourt experience. Outlook: Despite losing seven seniors, including all-state performer Samantha Reeves (now at CBU), Sullivan likes his team, calling it the "most athletic" he's had at the school. Senior point guard Emily Reeves, who averaged 13 points and 6 assists per game last season, will be counted on heavily as the Vikings look to make another run to the Division 2-A state tournament. Outlook: Real said his girls are recharged after last season and ready to make a run to at least the sub-state round. 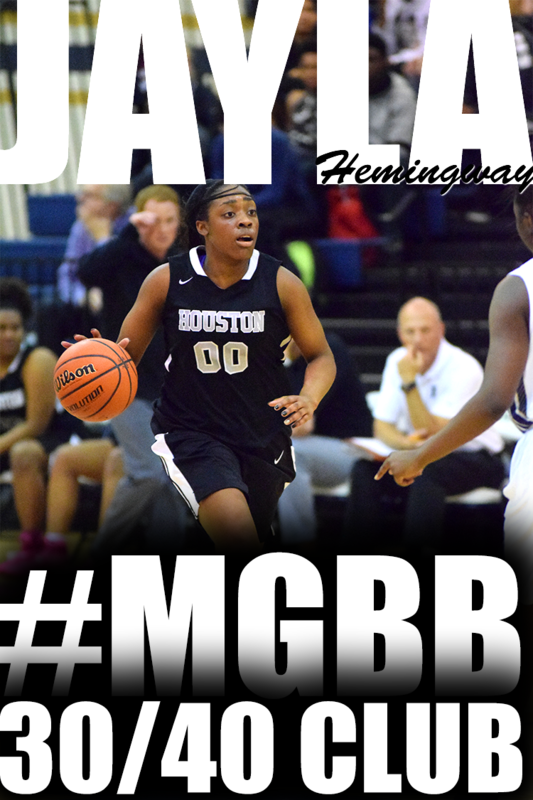 Junior guard Precious Harvery (12 ppg.) and senior guard Precious Dyson (8 ppg.) return to lead the Chargers' up-tempo, get-after-it attack. Transfer Ashia Jones will also be a key contributor. Outlook: Veteran East coach Wanda Hunt really likes the potential of her Lady Mustangs, and with good reason. East will have one of the city's best backcourts in Texas-Arlington signee Janeka Williams (15.6 points per game, 5 assists) and Kennesaw State-bound Artasia Carnes-Marshall. Nykie Grandberry is the other returning starter for East, which should definitely improve on last year's fourth-place district finish. 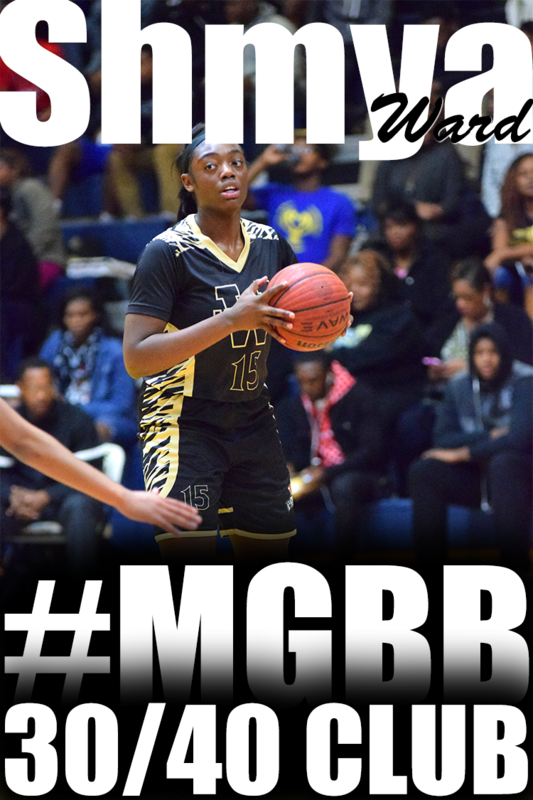 ... Whitehaven spent several weeks in the Dandy Dozen last season and will be tough to beat once again, with 5-9 sophomore Maia McCoy heading the list of returnees. ... Longtime coach Robert Newman is enthusiastic about Melrose's chances after the Golden Wildcats finished 12-11 last season. Kierra Conner (11 ppg., 4 steals), Loganne Whiting (10 ppg) and April Prackett (8 ppg., 12 rpg) lead Melrose. ... Dependable point guard Alicia Payne has graduated from White Station, which will miss her floor leadership and under-rated scoring ability. Courtney Banks averaged 10 ppg. as a sophomore for the Spartans last year. ... Hamilton could surprise, coach John Lowe predicts this year will be his teams "coming out party." All five starters return, headed by leading scorer Briauna Mitchell, Erica Ship and Brandy Davis. 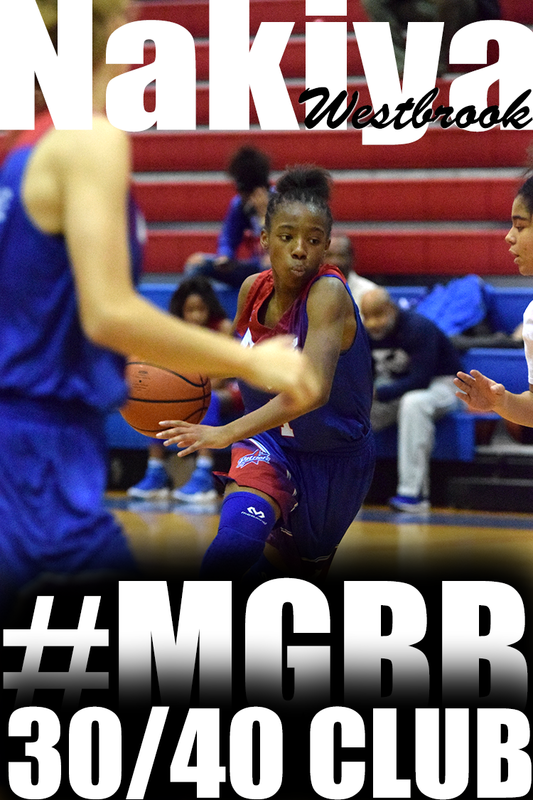 Outlook: Germantown will be very strong, thanks to the presence of one of the top player's in the city, guard Brianna Mitchell. The 5-7 senior celebrated her signing with Southeast Missouri last week by lighting up Fayette-Ware for 39 points in a Hall of Champions game. Brittany Parmenter, a 5-7 junior, is another top-notch player for the Red Devils, who could find themselves ranked in the Dandy Dozen before too long. ... Ridgeway will go as far as Odegua Oigbokie can carry them. The 6-1 senior, who is headed to Old Dominion, is a double-double machine averaging 14 ppg. and 10 rpg. a season ago. Junior guard Ashley Jackson is another talented performer for the Roadrunners. 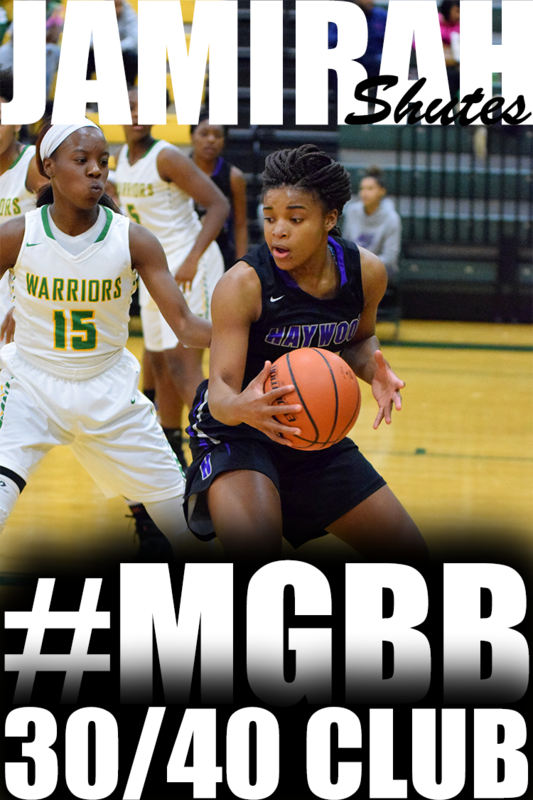 ... Southwind lost a lot from last year's fine team, including one of the area's top scorers, Bianca Cage. But with Stan Gatlin on the bench you can always count on the Jaguars to be well-coached and tough to beat. ... Houston has a fine inside performer in 6-0 junior Alise Henderson and 5-7 senior Juliann Chiles also knows how to put the ball in the hoop. ... Kirby, which has a nice playere in 5-11 senior Taylor Johnson, and Collierville will hope to be better after disappointing showing last season. Jessica Brown, a 6-2 junior. Outlook: Last year was a season to remember for Arlington. David Offerle's club had the best year in school history, rolling through the regular season and finishing 27-4 after a loss in the sub-state. But guard Ariel Hearn is now at the University of Memphis and three other starters are also playing college ball, meaning last year's success will be tough to duplicate. Junior post player Chyna Ellis averaged 8 ppg and 4.1 blocks per game and Offerle likes the potential of this year's freshman class. ... Bartlett will also be very young, losing four starters from last yearr's 22-6 team. Coach Lynn Whitfield will depend heavily on 5-5 junior Shondria Scruggs to lead a team that has nine freshman and sophomores. ... Bolton lost its top two scorers, April Winston and Megan Morris, and Cordova will also be rebuilding under first-year coach Warren Jackson. Michaela Campbell averaged 10 ppg for the Wolves as a freshman last season. ... Candice Davis and Shenequa Foster are the returning starters for Craigmont, which finished 4-18 in 2011-12. Outlook: Oakhaven will be the team to beat, thanks to the return of Derrica Wiggins. The 5-7 junior has been one of the area's top scorers since arriving on the scene as a freshman and topped the 30-point mark six times last season, with a high of 43. Sophomore Morgan Walton is a good second option for the Hawks. ... Elsewhere, the league race is wide open. Fairley will need to replace graduated star Arkela Ware-Jones while Hillcrest will count on the return of double-digit scorers Kenyata Echols and Jasmine Cunningham. ... Mishundra Mason is the star for Carver, while Sheffield (under first-year coach Kelvin Matthews) and Mitchell (two victories last year) will hope to be competitive. Outlook: Douglass looks like the second-best team in a league dominated by Manassas. Coach Elizabeth Marable will be depending heavily on her floor leader, senior point guard Kenyatta Tyson. Tyson averaged 8.1 ppg. and 4.3 apg. 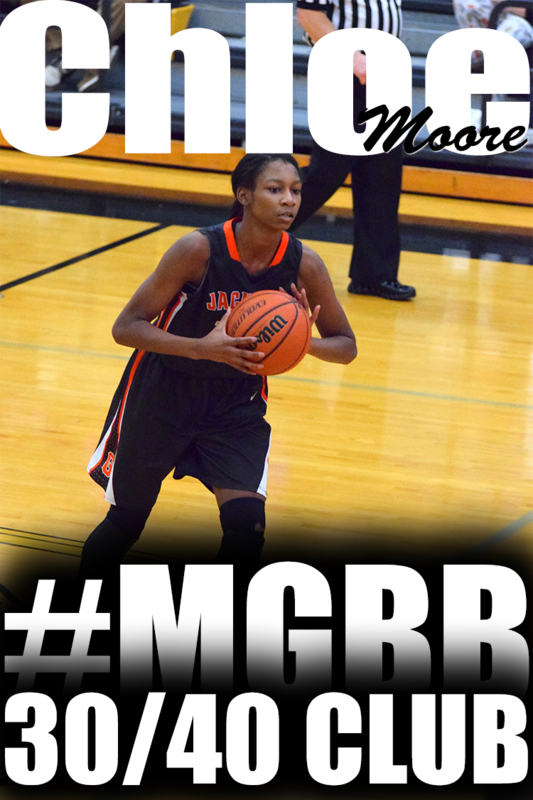 last year and will team with Keoshia McGhee (12 ppg., 8 rpg.) to give the Red Devils a nice 1-2 punch. ... Frayser has a big hole in its line-up following the graduation of TaLeisha Fisher and her 16 ppg. but 5-11 senior LaRaya Fisher is back and should improve on her 10 ppg. from a year ago. ... Khadejah Stevens led the league in scoring as a sophomore for Trezevant last year, averaging 18.6 ppg. ... There's no place to go but up for Kingsbury and Raleigh-Egypt, both of whom won just two games last year. Outlook: Booker T. Washington has dominated the league in recent years -- running the table in league play last year -- and coach Derek Hunter's squad will be the favorites to win once again. Renisha Hale averaged a team-high 13 ppg last year as a freshman and will look to improve on those totals this time around. ... MAHS finished second last year behind the play of Shkechia Anderson and will compete with Westwood and Northside for the runner-up spot behind BTW. ... Memphis Business Academy will need to replace Demi Watts and her nearly 21 ppg. ... City University, Middle College, Power Center, Soulsville, Memphis School of Excellence and KIPP Academy will all be looking to gain a foothold. Outlook: St. Benedict finished 12-17 last year but figures to be better this time around. Freshman wing player Nicole Ferris, a 6-footer, has already showed some great promise in Hall of Champions play and senior point guard Paige Williams is back after averaging 10.3 ppg. and 4.3 apg. If forward Madison Luckett, who averaged 11 ppg. and 8 rpg. in early-season action before tearing an ACL, can return to full strength, the Eagles will be pretty tough. ... St. Agnes returns two starters from a team that finished 9-18 a year ago. Caroline Cook averaged 6.4 ppg. while point guard Katie Connor averaged 6.5 ppg. and 4.3 apg. Coach Jim Lassandrello feels his team should be solid on defense. ... Hutchison's new coach will be a familiar face to followers of women's basketball, former University of Memphis coach Blair Lansden. However, all five seniors have graduated and with no seniors on the roster, the Sting could struggle, at least early. Outlook: St. Mary's, ECS and Lausanne all finished 6-4 in the league last season behind league-leader Harding and the rest for second should be just as competitive this year. ... 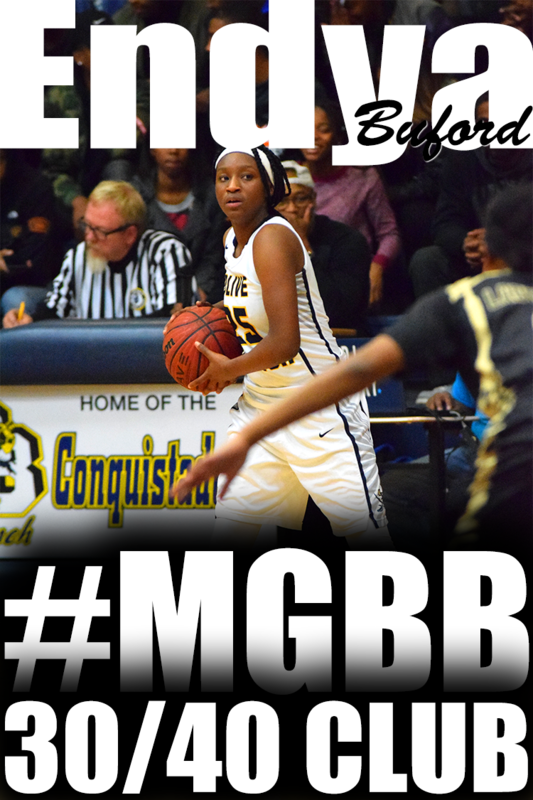 The Turkeys welcome back the leading scorer in the city, 5-9 sophomore Kaylan Pugh. Pugh poured in just over 25 ppg. last year and will continue to be a very difficult match-up for the other teams in the league. 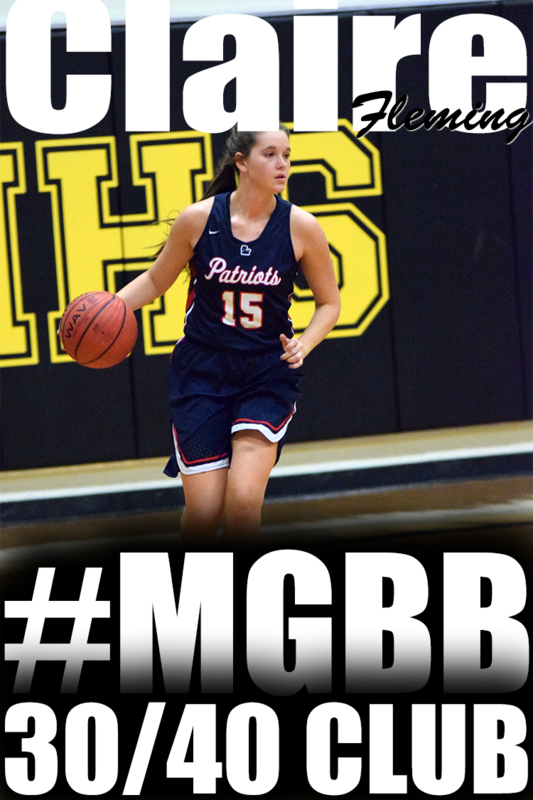 ... Kate Jamison, a terrific all-around athlete, is the leading returning scorer for ECS which will also be expecting big things from Maggie Little. ... Lausanne will be depending heavily on senior Jay Bradley and junior Reagan Patrick and has a promising young talent in eigth-grader Selina Pruitt. ... Elsewhere, SBEC will get good production from 5-5 senior Kayleigh Patterson and Karlee and Kassie Russom. ... Senior point guard Natalie Smith and junior wing Shalanda Berkley return to lead FACS, which will be looking to improve on a five-win season. ... Catholic has one of the better players in the league in post player Henrietta Wells while Bishop Byrne continues to build. Outlook: St. George's will challenge Jackson Christian and University School of Jackson for second place in the league behind Fayette Academy. Brooke Wertner, the leading returning scorer from a season ago at 8.6 ppg., has shown in Hall of Champions action that she should surpass that total this year. Shelby Sims, Madeline East and Olivia Roberts will also make an impact for the Gryphons. ... Virginia Moore is the lone returning starter for Tipton-Rosemark, which finished 7-16 a year ago. ... Rossville and Immaculate Conception will battle to stay out of the cellar. Outlook: Center Hill's program got a big boost thanks to the arrival of Marissa Knox, who started at point guard for Central for each of the last two seasons, while Imani Johnson and Alayah Silas lead DeSoto Central, which has opened the season with wins in its first four games. ... Brighton failed to win a game in its district last year but returns a strong senior class, headed Hailley Shepard. ... Westminster Academy will be led by the high-scoring Malinda Allen, who is also one of the nation's top soccer players.